BeyulTreks has been exploring and implementing different approaches to enhance community-based tourism. 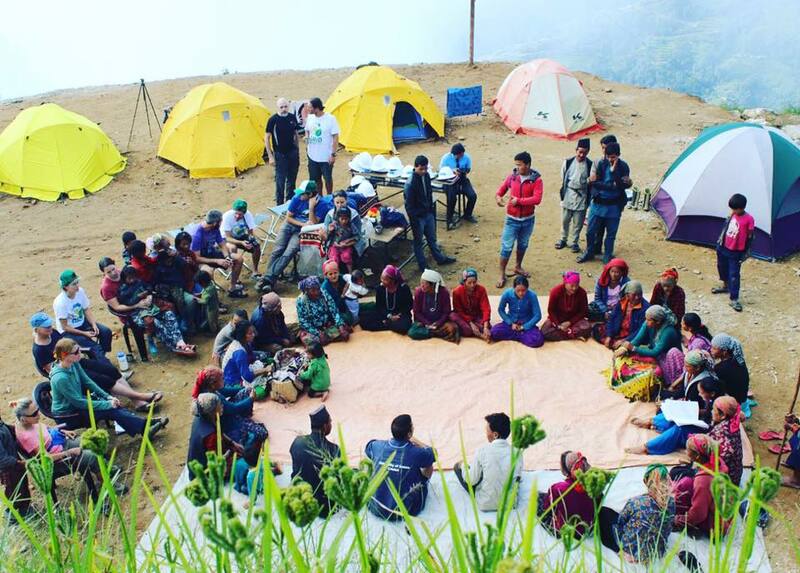 Whether it is volunteering in rural villages living like a local or organizing community treks while facilitating locals with essentials, our team has been organizing a number of such treks. Furthermore, our science expert teams have executed a number of scientific researches, like the deglaciation process in the Everest region and Environment researches for Buffer Zone Support Program – WWF Nepal, etc. 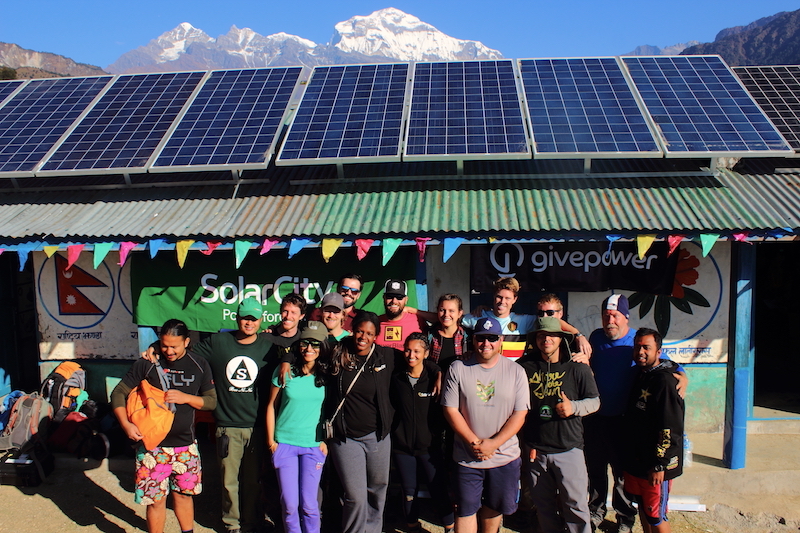 Team from SolarCity and GivePower at Raykhor, Myagdi. Installed off-grid solar panels for the community. We have been working with local project partners to help in identifying specific causes that could be funded by potential donors. 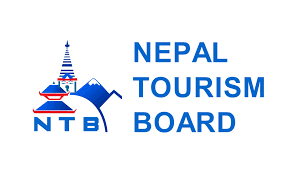 In addition, we could help you in researches or data collections from any part of Nepal. Check our recent trips, and please do keep checking our Facebook and Instagram page to be updated with our journey. Please send your project ideas and we will custom design the trips for you at no cost! We will never spam your details.